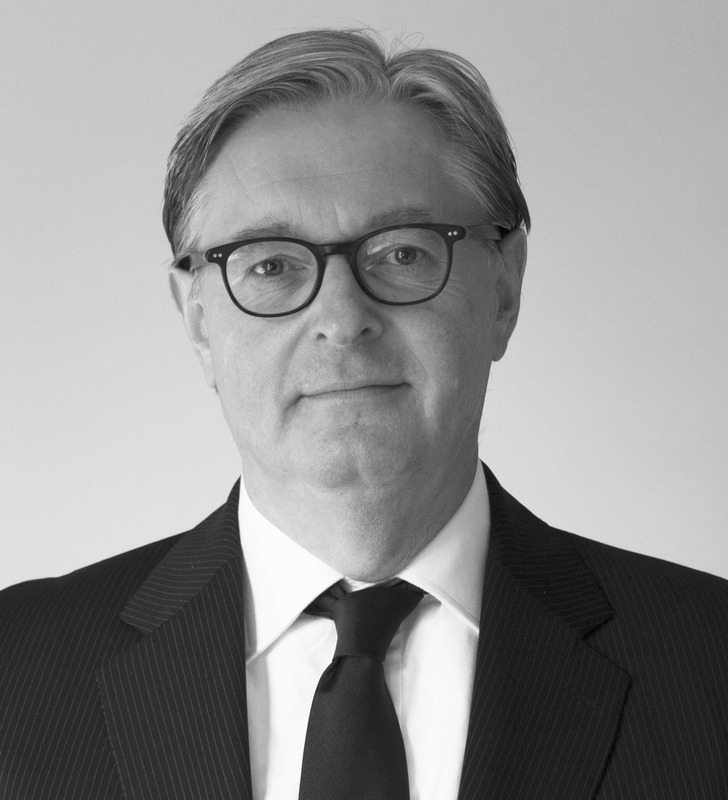 Paul Koudijs has more than 18 years of (international) experience as consultant executive search. He started his career in executive search with a London based and listed international search firm, specialised in Technology. He successfully headed up and executed international search & recruitment projects for leading organizations throughout Europe. Over the years he was also responsible for fulfilling senior (international) management roles and assignments for professionals and specialists. In 2009 Paul Koudijs founded Laporte Executive Recruitment – an international specialist recruitment consultancy in the sectors Technology, FMCG/CPG & Professional Services, targeting on fulfilling assignments for senior management, professionals and specialists. In 2003 when Paul Koudijs joined a US search company in the Netherlands he was leading in and responsible for acquiring and fulfilling executive search projects and took up the responsibilities for shaping and managing the delivery teams. Prior to his career in recruitment Paul Koudijs has worked with a leading Art Auctioneer where he began in IT and was responsible for IT services in the Netherlands and throughout Europe. He also held an IT (project) management position with a leading Dutch construction company. Paul Koudijs expertise is in supporting clients in the Technology, FMCG/CPG and Professional Services industry in recruiting international senior management, professionals and specialists. Paul Koudijs is married, has two children and received his MA in History from the University of Amsterdam. He is fluent in Dutch and English and has a working knowledge of German.